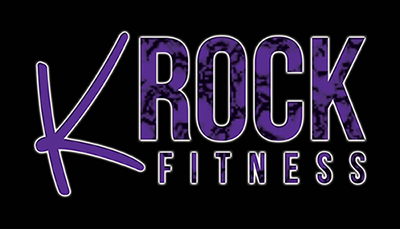 KRock Fitness will not sell or distribute any data we collect from you. Any information you give us will only be used to communicate with you about our product or service. If you ask us to remove your name from our contact list, please send us a reply message with UNSUBSCRIBE in the subject line and your name and email will be removed.